Capderpera is a par 72 18 hole course designed by Don Maples. 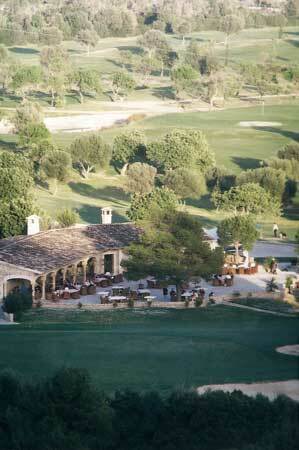 It opened in 1991 and is located in the eastern countryside of Mallorca. 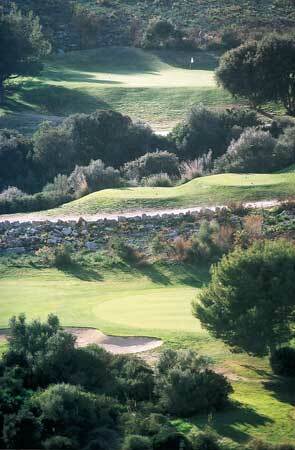 This is a challenging course for all levels of golfer, and there are many picturesque holes. There are 6 lakes on the course, and it features wide greens as well as some wide fairways and some narrow ones. Capdepera has recently modified 4 holes. Hole number 4 is now a short par 3 with lake behind the green. Hole number 8 there is an added picturesque white tee that turns the hole into a dogleg par 5 to the left. Hole 10 is now also a dogleg to the left with dangers like the lake, water tower and old dry stone wall to beware of. On hole number 11, high handicappers have a safer approach to the green from the left side of the fairway now. 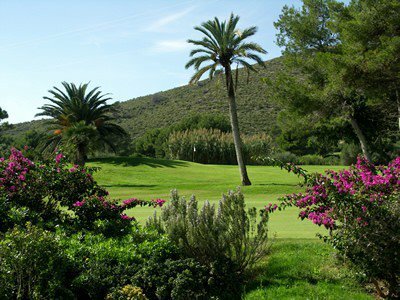 It is a beautiful course with six lakes and lies hidden in a spectacular valley surrounded by mountains. 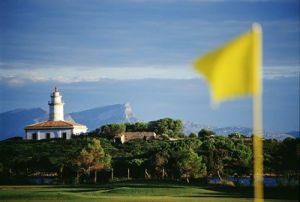 It has a very balanced design, with some long and wide fairways and some which resemble narrow corridors and require more accuracy on the shots. It is suitable both for beginners and for more expert players. 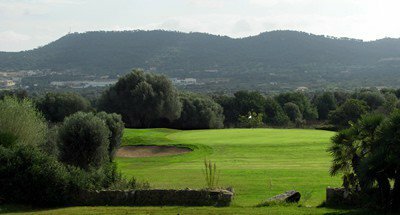 It has a clubhouse and a prestigious school where classes are given all year round.One of the best courses in Palma de Mallorca, the Capdepera is situated between the villages of Artá and Capdepera, at kilometre 3.5. 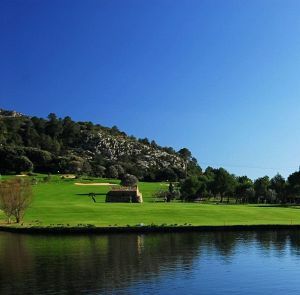 It is a beautiful course with six lakes and lies hidden in a spectacular valley surrounded by mountains. 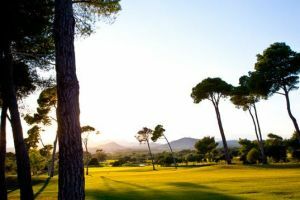 It has a very balanced design, with some long and wide fairways and some which resemble narrow corridors and require more accuracy on the shots. It is suitable both for beginners and for more expert players. It has a clubhouse and a prestigious school where classes are given all year round. 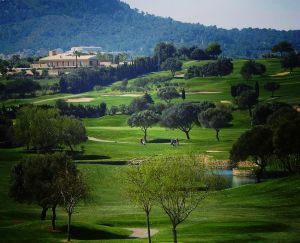 Capdepera Golf Course is not yet in our pool of Golf Courses for orders.